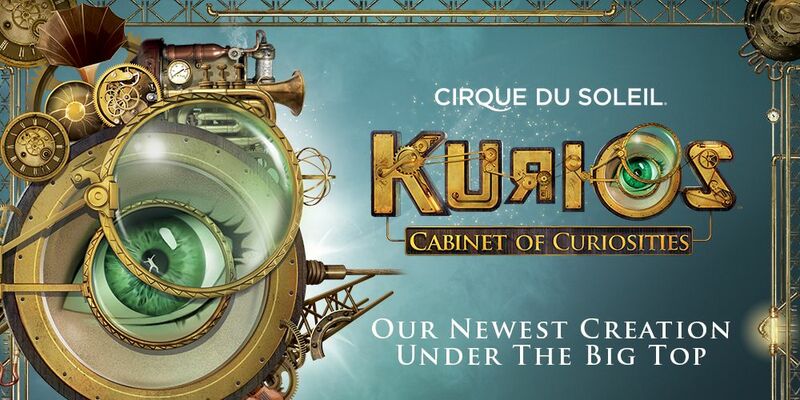 KURIOS – Cabinet of Curiosities™ in the signature Big Top from October 2019 performing in all capital cities. 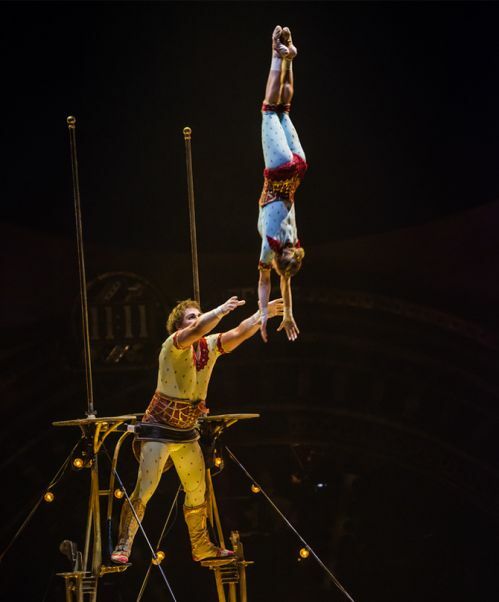 Written and directed by Michel Laprise, KURIOS – Cabinet of Curiosities is a tale in which time comes to a complete stop, transporting the audience inside a fantasy world where everything is possible. 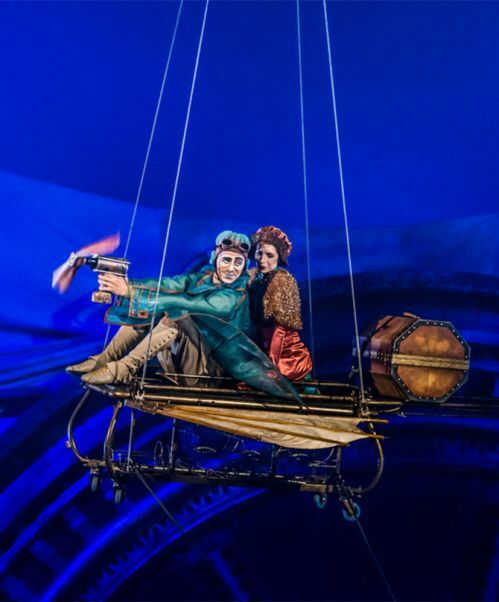 In this realm set in the latter half of the nineteenth century, reality is quite relative indeed as our perception of it is utterly transformed. 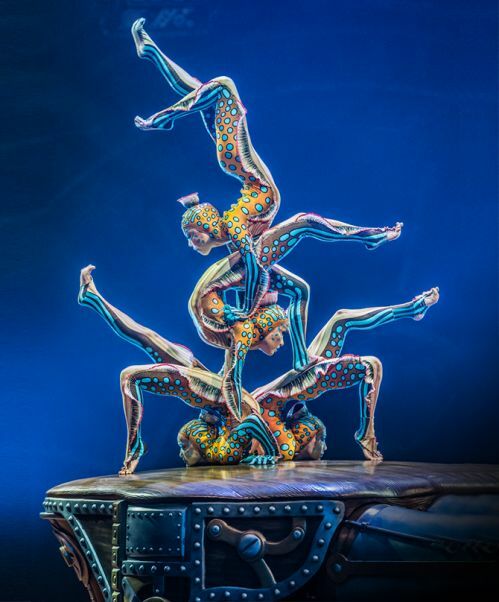 A brand-new show featuring never before seen artists and performances you will not want to miss.